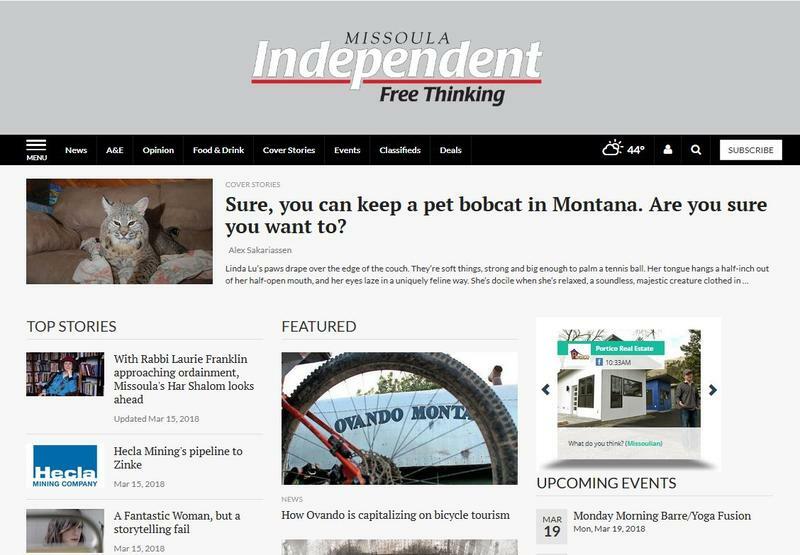 Lee Enterprises, which owns newspapers in nearly 50 cities across the country, including Billings, Butte, Helena and Missoula, bought the Independent last spring. Alex Sakariassen has been a reporter at the Independent for 9 years. Speaking for himself, he says unionizing gives reporters at the Indy a seat at the table on behalf of their readers. "I felt it was important to do what I could to be an advocate for that and to make sure I do everything I can, as someone who's been invested in the paper for a long time, to ensure that that independence continues," Sakariassen says. 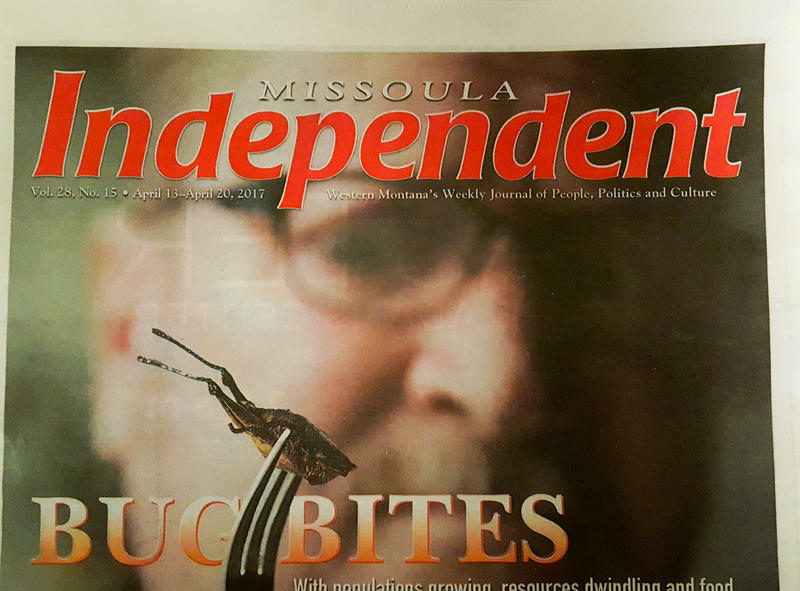 This January, staff at the Independent were told they’d soon share office space with the daily Missoulian newspaper, also owned by Lee. This prompted conversations about unionizing to protect the Indy’s stylistic and editorial independence. Indy staff say that aside from some upper-management employees assuming dual roles between the two papers, the Indy feels the same now as it did before the Lee buyout. Employees at another Lee-owned newspaper, Wyoming’s Casper Star-Tribune, voted to form a union in February. Organizing committee members of the fledgling Missoula News Guild expect to hold a vote to establish their union next month. 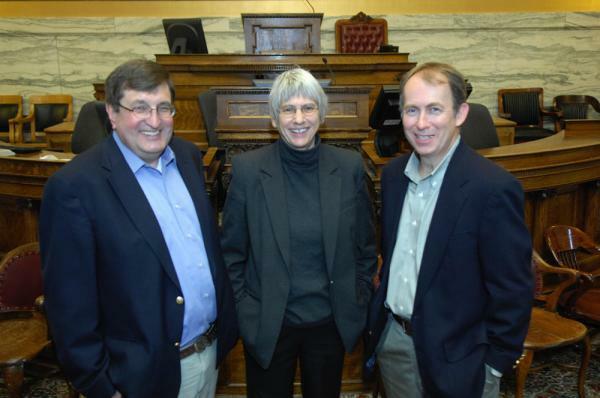 Mike Dennison, Sally Mauk, Dennis Swibold and the editor of the Billings Gazette talk about Lee Newspapers' decision to close their state capitol bureau. Late Thursday afternoon a news story broke on the Great Falls Tribune website that spread across Twitter like wildfire, and struck some people like a death in the family: Lee Newspapers, which owns five of Montana’s largest papers, is closing its state bureau, and its two reporters, Chuck Johnson and Mike Dennison, are leaving the company.